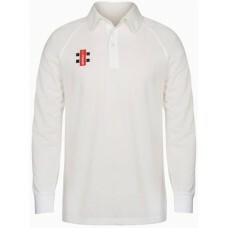 Welcome to the bespoke Club Shop of Appleby Magna Cricket Club. 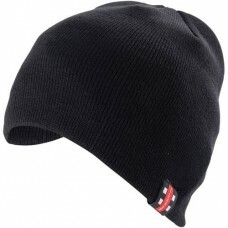 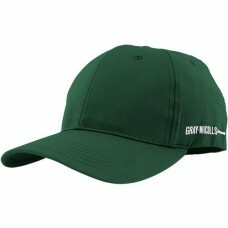 Gray Nicolls Black Beanie, embroidered with the Appleby Magna CC club badge. 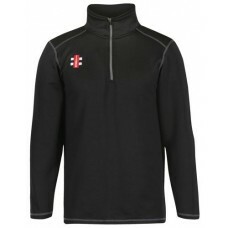 One size fits..
Gray Nicolls Black Storm Fleece, embroidered with the Appleby Magna CC club badge. 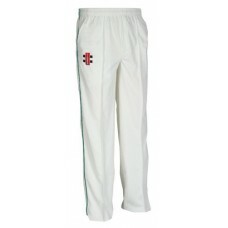 ..
Gray Nicolls Bundle, embroidered with the Appleby Magna CC club badge. 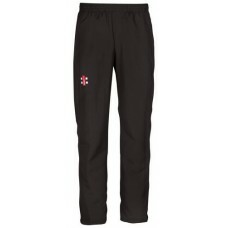 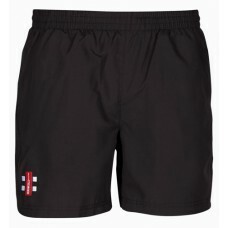 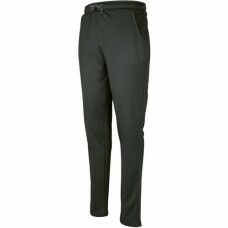 To include sponsors..
Gray Nicolls Matrix Cricket Trousers with green trim, embroidered with the Appleby Magna&n..
Gray Nicolls Pro Fit Green Cap, embroidered with the Appleby Magna CC club badge. 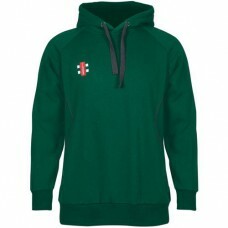 One size..
Gray Nicolls Green Storm Hoody, embroidered with the Appleby Magna CC club badge. 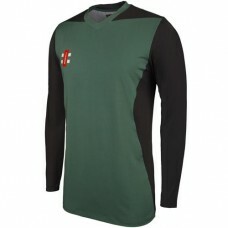 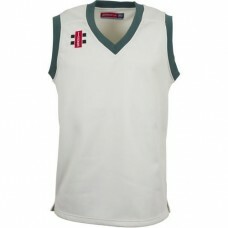 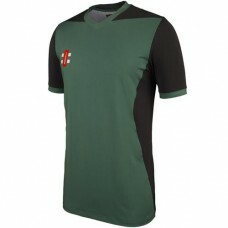 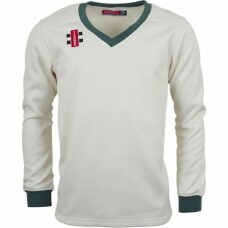 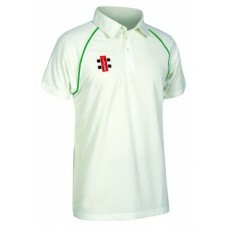 Includes..
Gray Nicolls Matrix Long Sleeve Cricket Shirt (only available in ivory), embroidered ..
Appleby Magna CC Black Pro Performance TrackBottoms, embroidered with the Appleby Magna CC..
Gray Nicolls Matrix Short Sleeve Cricket Shirt with green trim, embroidered..
Gray Nicolls Velocity Cricket Slipover with green trim, embroidered with the Appleby ..
Appleby Magna CC Black Storm Shorts, embroidered with the Appleby Magna CC club badge.&nbs..
Appleby Magna CC Black Storm Trousers, embroidered with the Appleby Magna CC club badge.&n..
Gray Nicolls Velocity Cricket Sweater with green trim, embroidered with the Appleby M..
Gray Nicolls black/green T20 Long Sleeve Cricket Shirt, with heat transferred Appleby Magn..
Gray Nicolls black/green T20 Short Sleeve Cricket Shirt, with heat transferred Appleby Magna CC club..